We are now offering employees of the University of Hull a 10% discount of residential conveyancing and wills. Call us in Hedon on 01482 89 33 66 or Cottingham on 01482 84 81 01 to book your appointment! Terms: Employees must produce a staff ID card. 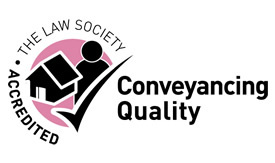 10% discount will only be offered on residential conveyancing if the client approaches the firm direct and is not referred by an intermediary.